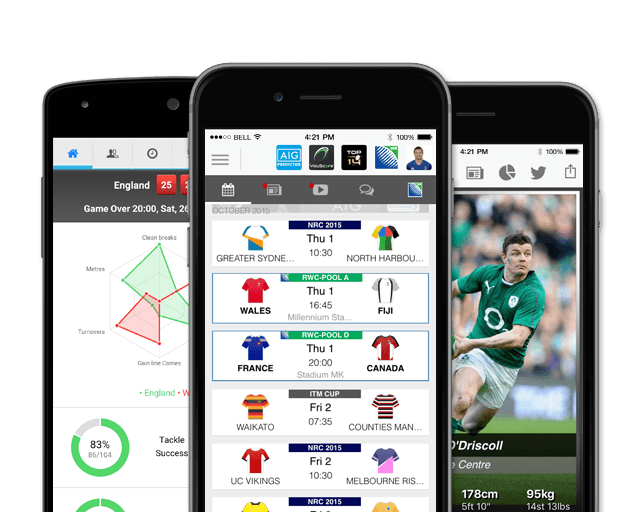 Born in Dungannon, Northern Ireland, Steenson is a talented flyhalf with a dead-eye boot. 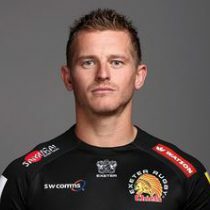 Steenson began his professional career at Cornish Pirates before being picked up in the summer of 2010 by the Exeter Chiefs. With his metronomic boot, Steenson is a valuable member of the Sandy Park outfit and was pipped by just a solitary point to the Golden Boot award for the 2012-13 Premiership season. With over 250 appearances in all competitions and a points tally of 2,331, Gareth has been the headline maker on numerous occasions, most notably last May when his winning kick helped the Chiefs to lift the Premiership for the first time in the club’s history. In May 2016, he was awarded the Gilbert Golden boot - one of the most contested prizes in the Premiership that is awarded to a leading goal kicker. As of the 2018/2019 Champions Cup, Steenson has had 40 European Cup appearances scoring 300 points.